School is now back in session for everyone in Tri-Cities. Summer seems so long especially when the complain all day long they have nothing to do.Some parents wish their kids were home all of the time but, other parents jump up and down that their kids get to go back to school. Some parents are tired of them always watching TV all day and never get anything done. 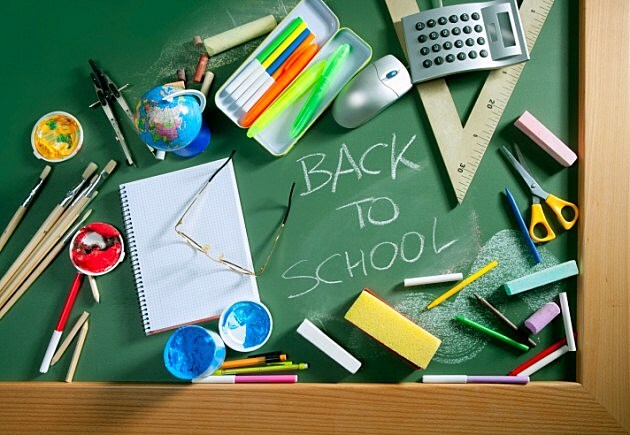 How do you feel about your kids being back in school?